Darkness Into Light walks will take place in Sydney, Melbourne, Perth, Brisbane, Adelaide, Gold Coast and Darwin on May 11. 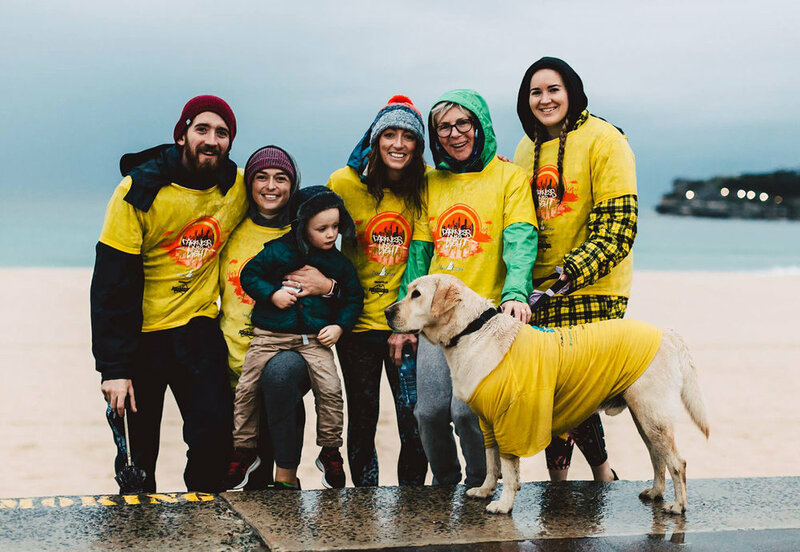 Up to 3000 people are expected to walk together into the dawn for the annual Darkness Into Light event in aid of suicide prevention and mental health awareness in Bondi on Saturday, May 11, 2019. Walkers will gather at Bondi Life Saving Club at 4.30am, setting off towards Tamarama where they will head towards the cliffs as the sun begins the rise, before making their way back to the end point at Bondi Pavilion for coffee, a sausage sizzle, chat and entertainment. The annual 5km walk initially started in Ireland in 2009 by suicide prevention charity Pieta House and has now gone global with 200,000 participants expected to walk together from Darkness Into Light in 180 cities in 11 countries around the world on May 11. Proceeds from the Australian events, which will also take place in Melbourne, Perth, Brisbane, Adelaide, Gold Coast and Darwin, will go to Pieta House as well as Australian organisation Batyr, that focuses on preventative education in the area of youth mental health. It's Batyr's fourth year to be involved with Darkness Into Light and has so far has enabled the organisation to run 24 batyr@school programs throughout the eastern suburbs of Sydney. With national support by Darkness Into Light, Batyr can continue to offer a range of programs for young people across Australia that "give a voice to the elephant in the room". For registration to the walk, please click here. Pictured at a green-lit Sydney Town Hall are (from left): Owen Feeney, Consul General of Ireland; Linda Scott, Deputy Lord Mayor of Sydney; Heather Humphreys, Ireland’s Minister for Business, Enterprise, and Innovation; Breandán Ó Caollaí, Irish Ambassador in Australia, and Sofia Hansson, director of, Tourism Ireland, Australia and New Zealand. Ireland’s Minister for Business, Enterprise and Innovation Heather Humphreys says the salary levels on offer in Ireland are attracting emigrants home. A large number of expat nurses sent a strong message of solidarity with their striking colleagues in Ireland during the recent industrial action. Protests in Sydney, Melbourne and Perth featured banners with a clear message for the Irish government: “Give us a reason to come home”. Did the minister have a message for those nurses? “The HSE always welcomes nurses back and has established a ‘Bring Them Home’ campaign to support nurses to make the move back,” she said. The Government could not say how many nurses had taken advantage of the Bring Them Home incentives, but according to figures published under a Freedom of Information request, fewer than 150 nurses returned under the scheme in 2017. Ministeer Humphreys with diplomatic, IDA Ireland and Enterprise Ireland staff in Sydney. The minister spoke at a number of events about the important role the diaspora has to play in Ireland’s future. She also opened the new Irish Support Agency offices at The Gaelic Club in Surry Hills. One way to engage Irish citizens abroad is to allow them to vote in elections. Does she personally support extending the voting franchise to Irish citizens abroad? Ireland is one of the few western democracies which does not allow its citizens abroad to vote. Meanwhile, Australia is very much part of the Irish government’s plans to explore new markets to diffuse the impact of Brexit, according to Minister Humphreys. She also said that Ireland provides excellent opportunities for Australian companies. Asia’s largest fintech innovation hub, Stone & Chalk (S&C), has partnered with Enterprise Ireland, as a landing pad in both Sydney and Melbourne for Irish fintech companies seeking to enter Australian and Asia Pacific markets. From L-R: Kevin Sherry, Executive Director, Global Business Development, Enterprise Ireland; Hannah Fraser, Senior Market Advisor, Australia/New Zealand, Enterprise Ireland; Irish Minister for Business, Enterprise and Innovation, Heather Humphreys T.D. ; Alex Scandurra CEO Stone & Chalk; Ambassador Breandán Ó Caollaí, David Eccles, Director, Australia/New Zeland Enterprise Ireland. The Minister said the fintech sector is particularly active. A number of Australian enterprises, including Macquarie Bank, are seeking licences to operate in Ireland. Ms Humphreys led an eight-day trade and investment mission, covering Melbourne, Sydney and Perth and Singapore. Seventy-one Enterprise Ireland client companies participated in 24 business events and pre-arranged meetings with potential business partners including Telstra, Optus, ANZ Bank, CBA, Cochlear, BT Financial, NAB Bank, Deloitte, Macquarie Bank, Stone and Chalk, and Amazon Web Services. The minister confirmed plans to open new Enterprise Ireland offices in Melbourne as part of the Government’s Global Ireland 2025 strategy. 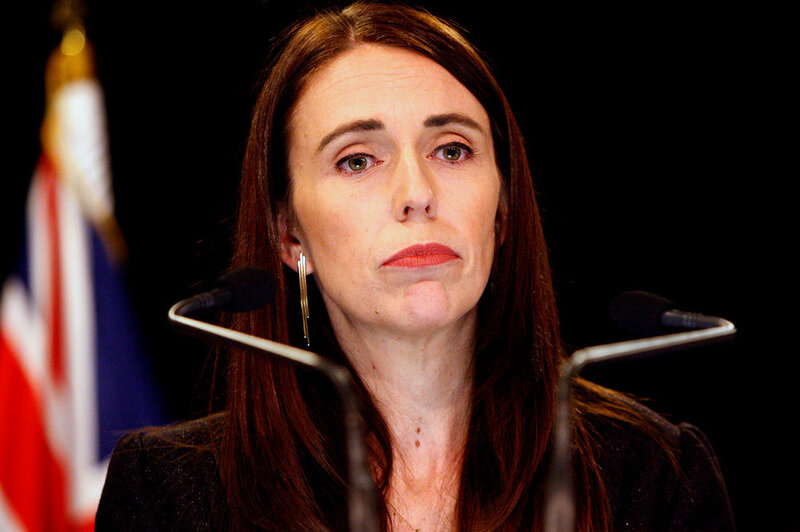 She would not be drawn on whether the absence of diplomatic representation in Melbourne and Brisbane would be addressed. Perth has an honorary consul. “We will continue to expand our representation through Global Ireland so whether its our agencies opening new offices or the diplomatic service, we’re always looking to increase our presence all over the world,” the Minister added. Ciarán O’Raighne has spoken to a wide range of Irish emigrants for his podcast series Lucky Country. Lucky Country is a brand new podcast and national community radio series in which Irish immigrants tell their stories in their own words. Produced by Dubliner and long-time Sydney resident Ciarán O’ Raighne, the series seeks to get to the kernel of the Irish emigrant experience in Australia. “Lucky Country is all about Irish voices,” O’Raighne explains. “Why they came, their trials and tribulations. Men and women from all provinces. Catholics, Protestants and everywhere in between. “Aged in their 20s, 30s, 40s, 50s and even an 82-year-old who worked on the Snowy Mountains scheme. Some grew up in the six counties at the height of the conflict in Northern Ireland. Others came in more recent years after the Celtic Tiger imploded nine years ago. Harry Cummins, 83, from Dundrum came to Australia more than 50 years ago and lives in the Snowy Mountains area. He is one of the subjects of Lucky Country. Putting the podcast together has been a labour of love for O’Raighne, who presents a twice-weekly show on Celtic FM under his broadcasting name, Jack Murphy. The Irish, O’Raighne says, also have a particular affection for radio. In an address to the United Nations in 2016, President Michael D Higgins spoke of Ireland’s affection for the spoken word. The father-of-two has been in Sydney since the late 1980s and recently celebrated 25 years on the air. Before leaving Ireland he presented arock music show on a Dublin radio station. He also worked as a news announcer in his university days. In the late 80s, O’Raighne got his US Green Card but decided to first go on an adventure to Australia on the fledgling Working Holiday Visa. He has called Australia home since then. 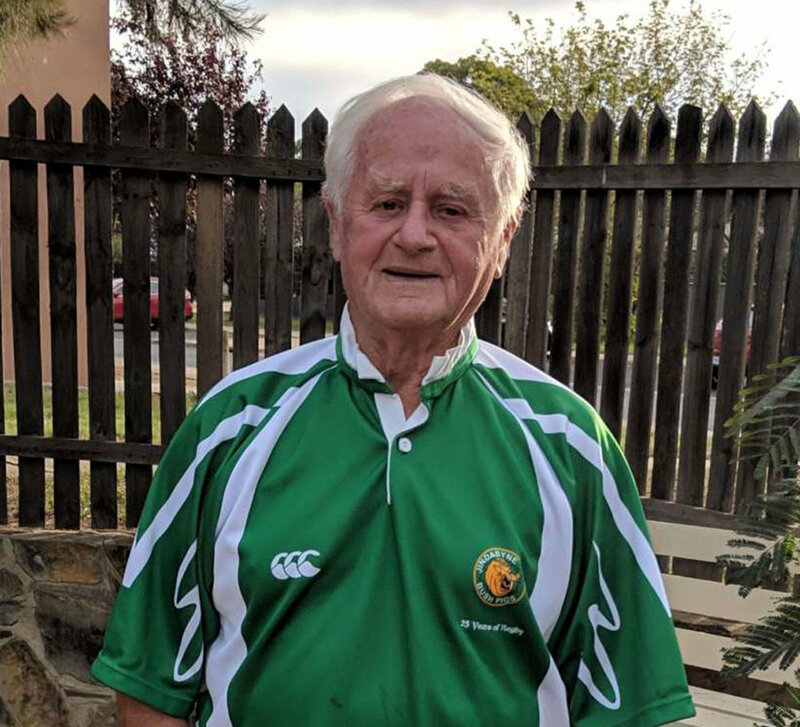 He continued his passions of playing rugby and was selected to play for the Western Australian state squad and, later, played first grade for Northern Suburbs in Sydney. He has also worked as a freelance broadcast journalist with ABC radio, BBC and RTÉ. To access the Lucky Country series, just click here. 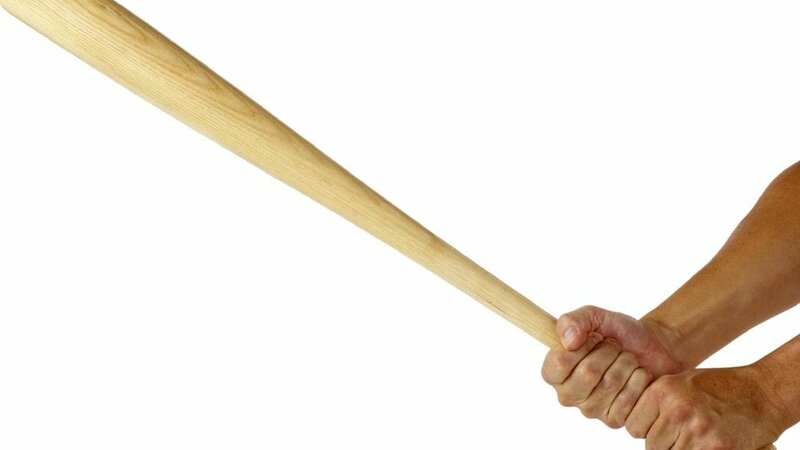 Two Irish backpackers were bashed by a man armed with a baseball bat. A Queensland man has been jailed for five years for the brutal bashing of two Irish backpackers who have been left with lifetime health issues. Ashley John Moss pleased not guilty to grievous bodily harm and assault occasioning bodily harm but a jury in Cairns District Court found him guilty on Friday, March 15. Moss hit Irish backpackers Owen Fogarty and Daniel McDermott in the head with a metal baseball bat after they got into an argument in front of his Mossman home in 2017. The group of backpackers went to confront the father of three after he assaulted one of their friends earlier in the night, and the argument escalated. Judge Dean Morzone told the court Moss' response was "grossly disproportionate, excessive and unreasonable", according to the ABC report. "There was antagonistic behaviour between those in your yard and the tourists in response to the earlier assault and things became heated," he said. After receiving emergency medical treatment in Australia, both Mr Fogarty and Mr McDermott returned to Ireland. Mr McDermott lost hearing in his right ear and suffered tinnitus and seizures as a result of the bashing. He was also on the wait list for a cochlear implant. "His long-term prognosis is unclear," Judge Morzone said. "He couldn't work for 10 weeks and still has a scar on his head. He also gets nervous in large groups and says he gets flashbacks to that night." Moss broke down as he was sentenced. "Your sister describes you as protective, kind and caring," Judge Morzone noted. "Your otherwise good character is marred by a criminal history impacted by drugs and alcohol." Moss was sentenced to five years in prison and will be eligible for parole on September 16, 2021. Rory McIlroy celebrated St Patrick's Day in brilliant style becoming the first Irishman to win the prestigious Players Championship after a thrilling final round at Sawgrass. McIlroy will take renewed confidence into his bid to win a genuine fifth major title at the Masters to complete the career grand slam. McIlroy recovered from an early double bogey to card a closing 70 and finish 16 under par, one shot ahead of former Ryder Cup captain Jim Furyk, who had threatened to become the oldest winner in tournament history. Furyk set the clubhouse target with a 67 that included two birdies in the last three holes, the 48-year-old - who is less than a month older than 2005 champion Fred Funk - hitting a brilliant approach to just three feet at the last. 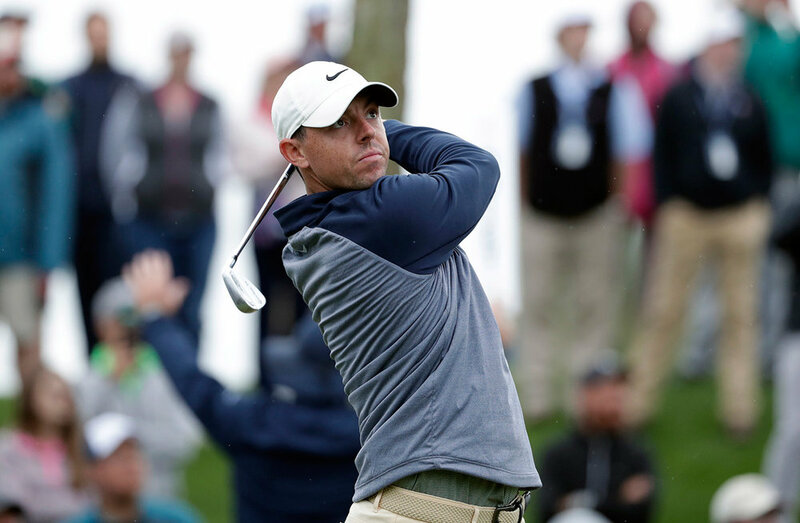 However, McIlroy bounced back from a bogey on the 14th with birdies at the next two holes to move back into the lead and safely negotiated the treacherous 17th and 18th to secure a 15th PGA Tour title after starting the season with five consecutive top-six finishes. McIlroy told Sky Sports: "It's very special. I just tried to treat it like any other day. Even though I've had all those close calls this year, they didn't mean anything. "If anything they were good for me, I called them 'remote misses', it gives you even more hope to go forward and go again. I think all those experiences this year led me to this point and ultimately they were good for me because it got me over the line today. "The birdie on 12 was huge to give me a bit of momentum and the final few holes were tough. To get that birdie on 15 after the dropped shot on 14 was massive. "I knew 16 was a good chance and to par the last two holes and hit three good shots when I needed to, that gives me a lot of confidence going forward." The victory comes just weeks before McIlroy will attempt to win the Masters and become only the sixth player to complete a career grand slam. The 29-year-old Northern Irishman added: "If I hadn't have won today I would have said I don't need a win going into Augusta, but it's very nice to get a win, especially doing it on this golf course, honestly a golf course that played a little bit similar to the way Augusta will play in a few weeks' time. "I can take a lot from this. It's taken me a few weeks to get to this point but I feel like I'm playing some of the best golf of my life right now and I just need to keep going with it and keep doing the same things." While Shane Lowry missed the cut, Seamus Power finished in a tie for 35th on three-under. The Waterford’ man’s third round included a hole-in-one on the 155-yard third hole. US president Donald Trump has confirmed he will visit Ireland later this year. Mr Trump told Leo Varadkar that he wanted to make the trip during a meeting with the Taoiseach in the Oval Office in the White House on Thursday. Mr Varadkar is on his annual St Patrick's Day tour to the United States. Mr Trump said: "I am coming at some point during the year. I missed it last time and I would've loved to have been there. It's a special place and I have a very warm spot for Doonbeg, I will tell you that, and it's just a great place." One of Mr Trump's golf courses is in the Co Clare village of Doonbeg. The Taoiseach presented the US president with a bowl of shamrock to mark his St Patrick's visit to Washington DC. The bowl presented to Mr Trump, in the company of his wife, Melania, was made at Kilkenny Crystal in Callan, the home town of Irish-American architect James Hoban. Mr Hoban designed both Leinster House in Dublin and the president's official residence, the White House. Mr Varadkar said: "The American economy is booming. More jobs. Rising incomes. Exactly what you said you'd do. However, I believe the greatness of America is about more than economic prowess and military might. "It is rooted in the things that make us love America - your people, your values, a new nation conceived in liberty. The land and the home of the brave and the free." The Taoiseach added that the futures of the US and Ireland were entwined. "I believe that future generations of our citizens should have the same opportunity to enrich one another's societies as past generations have," he said. Mr Trump, who was joined on stage by US vice president Mike Pence, said that millions of Americans across the country celebrate the "inspiring" Irish people on St Patrick's Day. He also welcomed the Taoiseach's partner Matt Barrett, who also attended the event. Mr Trump added: "I know many Irish people and they are inspiring, they're sharp, they're smart, they're great and they are brutal enemies so you have to keep them as your friend. Always keep them as your friend. "You don't want to fight with the Irish, it's too tough, it's too bloody." He reminded the crowd that the shamrock tradition began almost 70 years ago when Ireland's first ambassador to the United States, John Hearne, gave then US president Harry Truman a small box of it. He added that he accepted the gift as a symbol of America's "enduring friendship" with Ireland. "The Irish are confident and fearless. They never give up, they never give in," he added. Earlier, the US president said Brexit was "tearing countries apart". The president, who set out his hopes for a "large scale" US-UK trade deal, added that: "I'm not sure anybody knows" what was happening with Brexit. "It's a very complex thing right now, it's tearing a country apart. It's actually tearing a lot of countries apart and it's a shame it has to be that way but I think we will stay right in our lane," Mr Trump said. The two leaders discussed Brexit as well as a number of Irish-US specific matters. Afterwards Mr Varadkar said he had a "really good meeting" with President Trump. "We spoke about Brexit. Needless to say we have very different views on Brexit as to whether it's a good thing, but it was a real opportunity for me to set out Ireland's position, particularly when it comes to protecting the peace process and the Good Friday Agreement and protecting the border." Mr Varadkar also said the leaders spoke about the issue of the undocumented Irish in the US. "We talked about immigration. Very strong support from the president around the issue of securing more visas for Irish people to come and work here in the US, and (to) help us solve the issue of tens of thousands of Irish people who came here a long time ago but are undocumented," the Taoiseach said. Earlier on Thursday US vice-president Mike Pence confirmed he was also planning a trip to Ireland with his mother Nancy. Mr Pence made the comments at a breakfast meeting with Mr Varadkar and his partner at the vice-president's residence in the capital. During the meeting Mr Varadkar said that he is not judged by his sexual orientation but by his political actions. "I stand here leader of my country, flawed and human but judged by my political actions and not by my sexual orientation, my skin tone, gender or religious beliefs." Mr Varadkar added: "I don't believe my country is the only one in the world where this story is possible. It's found in every country were freedom and liberty are cherished. We are, after all, all God's children. And that's true of the United States as well, the land of hope, brave and free." 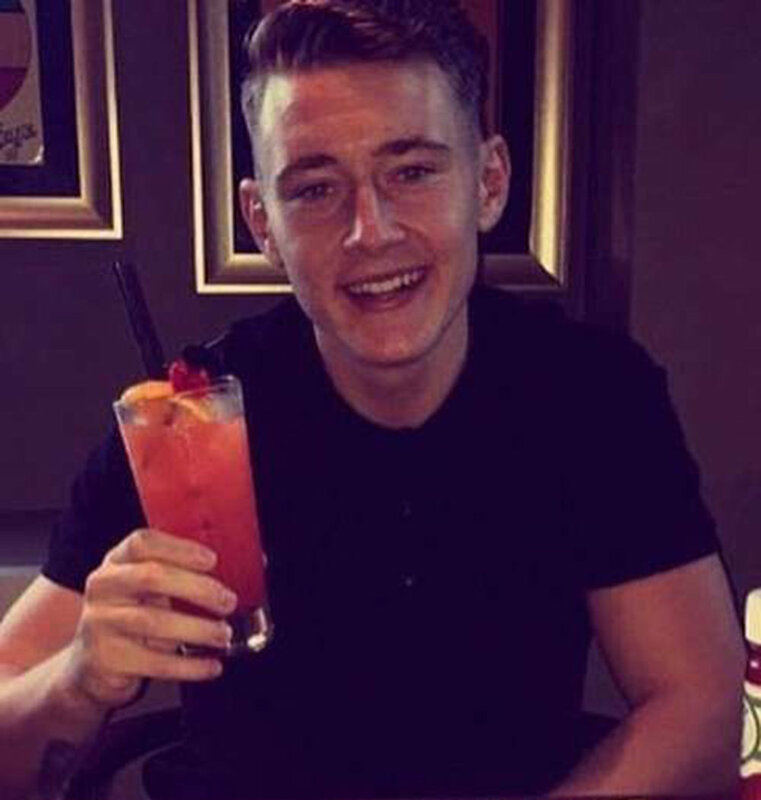 An Irishman who attacked a crew member on a flight back from the Conor McGregor fight in Las Vegas had taken an excessive dose of sleeping tablets, a court has heard. Leroy Thomas Hyland took quadruple the recommended US dosage of a sleeping pill which he had never previously consumed during a flight from Los Angeles to Sydney on October 10th last year. The 26-year-old then “woke up in a freaked-out state” and believed that passengers were gang members and had stolen his wallet, passport and phone. Mr Hyland, who is on bail, has pleaded guilty to three charges in relation to a disturbance on Delta Air Lines flight DL41 from Los Angeles to Sydney on October 10 last year. He pleaded guilty to behaving in an offensive and disorderly manner on an aircraft, common assault and assaulting/threatening with violence/intimidating aircraft crew. Mr Hyland ran out of the usual sleeping tablets he took for long-haul flights and purchased sleeping pills which a shop assistant suggested would “really knock him out” for the 14 hour flight from LA to Sydney. He initially took two pills but didn’t feel much effect so he took a further two tablets which is quadruple the recommended US dosage, according to his lawyer. 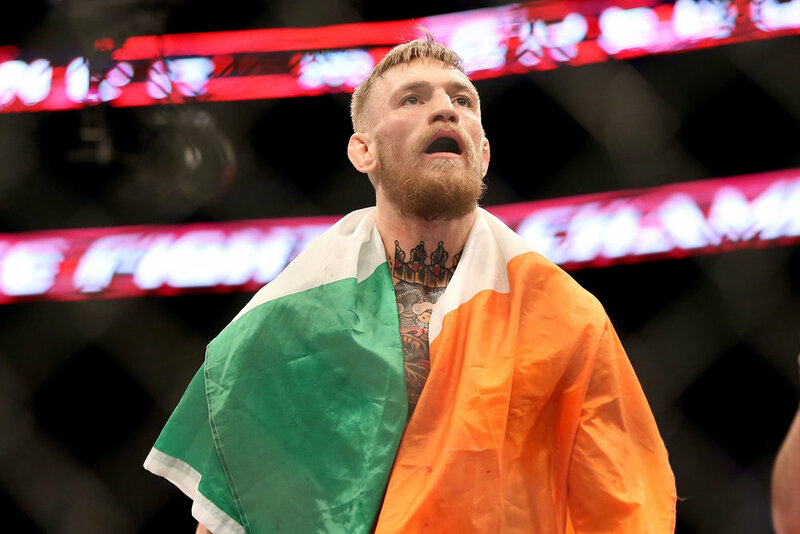 Hyland travelled to Las Vegas to watch Irish UFC fighter Conor McGregor in action. Mr Hyland was in a “freaked out state” and believed other passengers were gang members and had robbed his belongings, the court heard. Mr Hyland’s lawyer said he was frightened by the situation in which he found himself and at one stage shouted: ‘Help, help’ in a thick Irish accent which may not have been understood. A doctor’s report tendered to court concluded that Mr Hyland’s behaviour could have been caused by taking an excessive number of sleeping tablets. After the incident on-board, Mr Hyland was restrained for the remaining 10 hours of the flight and arrested when the plane landed at Sydney Airport where he “appeared very confused” and didn’t seem to remember what had happened on the flight. He said: “This man is worthy of a second chance” and asked the court not to jail him. “He made a mistake and it’s not going to happen again,” he added. But she found the offences were “very serious” and asked for a sentencing report to be prepared before she passes sentence. The case was adjourned until April 16 to allow for the preparation of this report. Mr Hyland was supported in court by his brother who travelled from Ireland to attend the hearing. His employer, his partner and a close friend all provided character references to the court. A victim impact statement from the US flight attendant who was attacked by Mr Hyland was also submitted to court. Amy Gill, 23, from Mayo was killed in a car accident in Victoria on February 6. Amy Gill (23) from Coolacht, Co Mayo arrived in Australia on January 14. On February 6, she was a back seat passenger in a car with four occupants which collided with another vehicle in the small town of Euston near the New South Wales/Victoria border. Ms Gill and her friends were on their way to work on a farm when the accident took place. Ms Gill and another backseat passenger lost their lives. Her friend Catherine Langan from Bohola, Co Mayo was injured in the crash but is expected to make a full recovery, according to the Mayo News. The tragedy led to a massive online fundraising campaign to cover repatriation expenses for Ms Gill’s remains. Although the initial target was only €15,000, nearly three times that amount was raised – €44,461 before the family stopped donations on February 11, only two days after launching the appeal. Her funeral took place on Monday, February 25. Her grieving Mayo family has thanked everyone who donated to the online fundraising drive. A large congregation attended her funeral mass at St Colman’s Church in Claremorris. Parish priest Fr Peter Gannon, said it was a very difficult time for the community. “Words can never relay the depth of grief of the family and friends and community,” Fr Gannon said, according to a report in the Mayo News. “Not alone is there a numb feeling but there can also be a feeling of being cheated and being robbed of a beautiful life. On behalf of us all we express our deepest sympathy to family relatives, neighbours and friends,” he said. “Amy was a beautiful girl in every respect of that word. Her life, far too short, gave pleasure and brought blessings to so many people, most especially her parents John and Ann and all the family. She was loved everywhere she went and she brought a quality to life through her warmth and personality. Tragic death is like a black-out, one minute the sun is shining and the next it is dark night. In the space of a minute our whole words can be turned upside down. 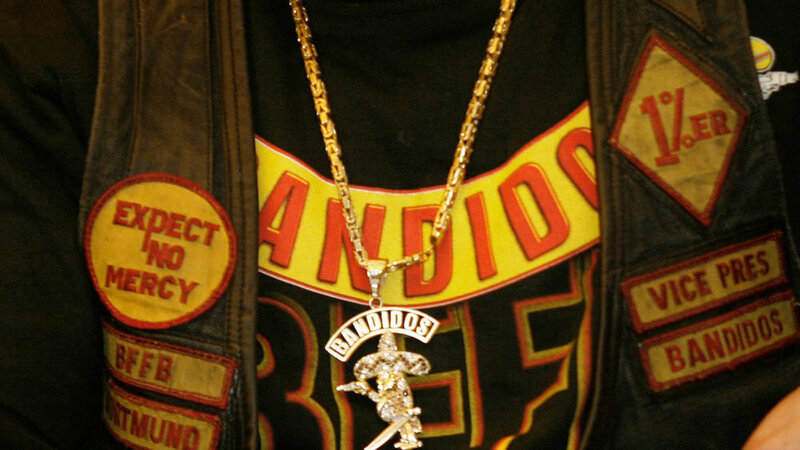 Nothing can prepare us for something like this,” Fr Gannon told the congregation. Colin Bell of the Kevin Bell Repatriation Trust told The Irish Echo: “Whenever tragedy hits like that and the word comes back to the families, who do they turn to? They don’t know what they’re going to do and how they’re going to get the loved one home. One phone call to us can change all that. “There are so many young people out in Australia at the moment and accidents do happen and unfortunately, it can happen to anybody. It’s tragic. The Kevin Bell Repatriation Trust, established in 2013, has now repatriated the remains of 659 loved ones to Ireland from all over the world, including 72 from Australia. For more information, search for the Kevin Bell Repatriation Trust. Australia is making it harder for skilled migrants to get permanent residency. Migration to Australia has been slashed to its lowest level in more than a decade after the federal government put tough new hurdles in place. Home Affairs Minister Peter Dutton has claimed that the fall in numbers was a consequence of the government meticulously going through applications to weed out unsuitable claims. “We’re making sure that people who do become part of our Australian family are coming here to work, not to lead a life on welfare,” Mr Dutton said. But business lobby groups, migration agents and representatives of ethnic groups have criticised the cuts, warning of economic damage if the numbers are allowed to fall further. Groups representing more than 60,000 Australian businesses have criticised the Turnbull government’s cuts to skilled and family migration. Australia took in 20,000 fewer permanent migrants than in the previous financial year, mostly becasue of a 12,000 drop in skilled visas and an 8,000 drop in family visas. The Australian Industry Group, one of the nation’s leading business groups, said the cut was disappointing. “We are strong supporters of the migration program and to see it drop so significantly below the 2017-18 intake ceiling is disappointing,” AIG’s chief executive, Innes Willox, said. Mr Willox said it was to the government’s credit that skilled visas still made up the same percentage of the intake, at about 68 per cent. However, he encouraged the government to “get closer to reaching the ceiling” of 190,000 places this financial year. The official cap is still set at 190,000, despite real numbers falling short this year. The Australian Chamber of Commerce and Industry blasted the cuts, arguing employers were paying the political price for the government’s failure to keep up with infrastructure demands in growing cities. “This is a real crisis,” the chamber’s CEO James Pearson said. Both sides of politics have praised the lower numbers with Labor leader Bill Shorten vowing to clamp down on the number of temporary work visas. “No temporary visa worker should be here for a day longer than it takes to train an Australian,” Mr Shorten told the Australian Financial Review. Brian O'Callaghan-Westropp who died in the Gree bushfires. Brian O'Callaghan-Westropp and bride Zoe at their recent wedding. IRELAND’S Ambassador to Australia has played down concerns that returning emigrants could be worse off by proposed Irish pension reforms, saying most people’s entitlements would be largely the same. One of the more controversial proposals is that a person may need to make 40 years of social security contributions to claim the full State pension. This is in contrast to the current system where someone could qualify for a full pension based on just 10 years’ payments, provided they had no gaps in their employment record. Mr Ó Caollaí said this scenario was “quite rare” and “an anomaly”. The example given in the Government’s consultation paper is of someone who worked in the UK between the ages of 17 and 52 and worked up to a full UK pension, then moved to Ireland and worked for 13 years before retirement. Under the current system, they would also get a 100 per cent Irish pension on top of their British one. It is in contrast to other scenarios in the consultation paper of people who worked for much longer but got a smaller pension. One is a woman who worked from the ages of 17-20 and then cared for children for 20 years. She went back to work for another 22 years but would only receive an 85 per cent pension under the averaging system. Under the new way of calculating pensions, the person in the first scenario would only get a 33 per cent pension while the second person would get 100 per cent. While these scenarios had very different outcomes under the old and new systems, Mr Ó Caollaí said that people with "normal emigration patterns" would have mostly similar entitlements. Emigrants returning to live in Ireland may be disadvantaged by new rules for state pensions. People who worked in Australia also have the option of claiming a pro-rata pension under the Irish Australian Social Security Agreement if this is more beneficial to them. Under the agreement, periods of working life in Australia are treated by Ireland as periods of insurance, and vice versa. These periods are added together to meet the minimum periods required for the pensions offered by each country. The proposals are explained in a consultation paper, on which interested Irish citizens can give feedback on until September 3, 2018. To make a submission go to www.welfare.ie and clicking ‘consultations’. How are Irish State pensions currently calculated? State pensions are currently calculated using the yearly average approach. Your total number of social security contributions is divided by the number of years between first starting work and the last full year before retirement. A yearly average of 48 is required for a full pension. This method penalises those with big gaps in their employment record, eg for child-rearing. Under the proposed reform, pensions would be calculated using the Total Contributions Approach (TCA). Pensions would be based on the total number of Social Security Contributions a person made. Controversially, as many as 40 years of contributions could be needed to get a full State pension, although the Government stresses the number of years has not been decided yet. People who left the workforce to care for children will receive credited contributions that will count towards their pension entitlement. Is applying for a pro-rata pension under the Social Security Agreement between Ireland and Australia a separate application process? Do you choose one or the other? No, you apply for the State pension in the ordinary way. The application form requests (among other things) details of any employment abroad. When assessing your claim, the official will first see if you can qualify for a full rate pension in the normal way. If you do, there is no need to check overseas contribution records etc. If you do not, he or she will then go through a number of checks to see what method of qualification will give you the highest possible payment. If you have indicated you have a foreign employment record, this will be one of the options considered. Answers supplied by the Department of Foreign Affairs.